times these can be a quick and easy fix. like music, movies, photos it will not remove them. 2. Scroll down to the bottom and tap on ‘Reset’. twice, to be sure that you really want to reset the settings. avoid having a long process at that time you can use this setting. 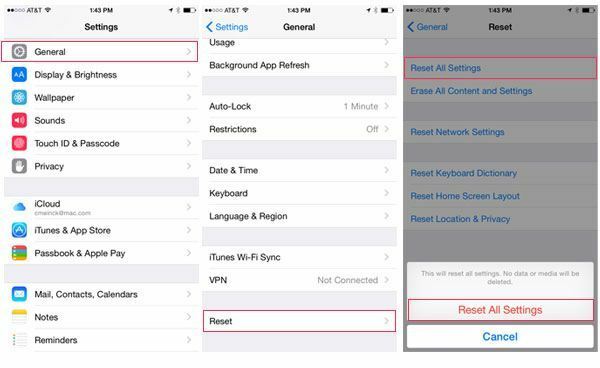 After this, your iPhone will reboot. 2. 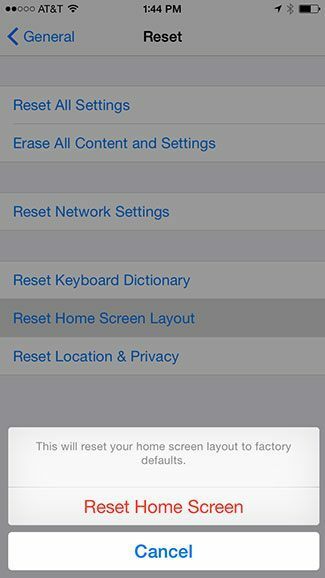 Select Reset Home Screen Layout. Confirm. as it is then you can use it to bring it back normal. Read: How to Clear Documents and Data on iPhone or iPad? be enabled along with Find My iPhone in order for the service to work. 2. Select Reset Location and Privacy. Confirm. apps and need to restore control. Previous Article How to Send Text Message Using Siri on Apple Watch? Next Article How to Connect Your iPhone or iPad to TV?